Access physical activity grades, report cards and other related documents from all Global Matrix events in which Brazil has participated. Promote transparent and effective policies for the entire territory of Brazil. Many regions of Brazil do not have policies to promote physical activity. Add the promotion of physical activity as a priority in the school environment. Many schools in Brazil neglect Physical Education classes and therefore should prioritize such content. In addition, the promotion of physical activity should be a social responsibility of the school and not only of the Physical Education teacher. Improve the environmental structure of cities. Creating public parks, street paving, and environmental safety should be a top priority for children to play outdoors. "Leading the Brazil’s Report Card has been a privilege since it represents a constant effort to seek the best evidences for physical activity indicators in children and young. The AHKGA Global Alliance 3.0 initiative is a pioneer in the health care of children and young around the world and presents physical activity as a key part of children's health care!" - Diego Augusto Santos Silva, Ph.D.
Diego Augusto Santos Silva1, Diego Giulliano Destro Christofaro2, Gerson Luis de Moraes Ferrari3, Kelly Samara da Silva1, Nelson Nardo Jr.4, Roberto Jerônimo dos Santos Silva5, Rômulo Araújo Fernandes2, Valter Cordeiro Barbosa Filho6. Department of Physical Education, Federal University of Santa Catarina, Florianopolis, Brazil. Department of Physical Education, São Paulo State University, Presidente Prudente, Brazil. Department of Pediatrics, Federal University of São Paulo, Brazil and of the Centro de Investigación en Fisiologia del Ejercicio, Universidad Mayor, Santiago, Chile. Department of Physical Education, State University of Maringá, Maringá, Brazil. Department of Physical Education, Federal University of Sergipe, São Cristovão, Brazil. Federal Institute of Ceara, Boa Viagem Campus, Brazil. The practice of regular physical activity in children and adolescents is important for better health and development throughout the life course. The aim of the study is to summarize the results of Brazil’s 2018 Report Card. The 2018 Report Card included the 10 core physical activity indicators and obesity prevalence, which made up four indicator dimensions: I) Daily Behaviors (Overall Physical Activity, Organized Sport Participation, Active Play, Active Transportation, Sedentary Behaviors); II) Settings and Sources of Influence (Family and Peers, School, Community and Environment); III) Government Strategies and Investments; and IV) Health Outcomes (Physical fitness, Obesity). Comprehensive searches, including peer-reviewed and gray literature searches, were performed for each indicator. Data was considered from systematic reviews, local and national surveys, national reports, website and official information from the Brazilian Government. The information that was published until December 2017 was considered for this research. 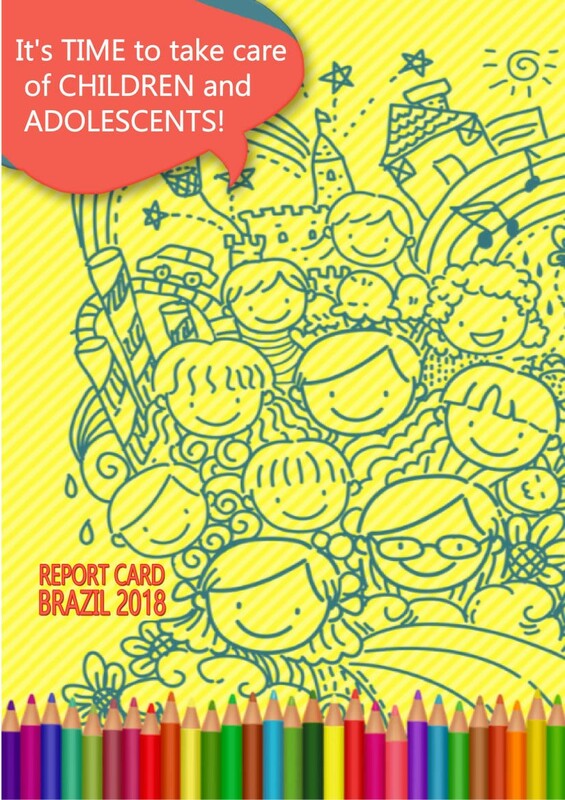 In general, grades from the indicators in Brazil’s 2018 Report Card ranged from D- (sedentary behavior) to C (school). Only four out of ten indicators had grades of C or better. *The information was presented in prevalence. Research gaps remain that, if addressed, would better define the grades. One gap was that daily behaviors were mostly self-reported in the Brazilian data. Another gap was that Brazilian regions with less Postgraduate programs, such as the North, Northeast and Midwest, had less scientific information than South and Southeast regions. Promoting physical activity indicators among Brazilian children and adolescents is still a challenge for the country. Spread out the program called: city gym or health gym (Academia da Cidade ou Academia da Saúde) as a strategy to make the access to exercises an easy choice. 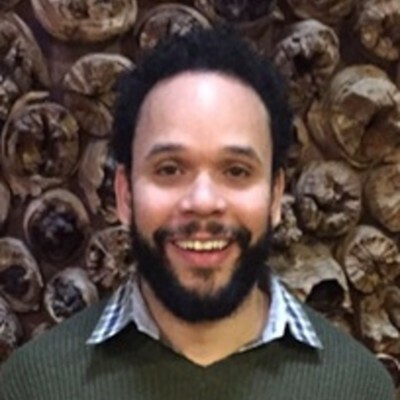 Nelson Nardo Jr., Ph.D.Nelson Nardo Junior is a associated professor at State University of Maringa-Brazil, Master of Movement Science, Ph.D. in Human Nutrition. He is the coordinator of NEMO (Nucleo of Studies Multidisciplinar of Obesity) and vice director of the Health Science Centre. He is specially interested in applied research whose meaning is to develop new tecnologies to promote health and prevent diseases. Along with Gerson Ferrari (CELAFISCS) and Diego Silva (UFSC) they are working on the first Brazilian Report Card which is very important tool in order to promote improvements at that field. "There are things in life which the money can not buy. And there are others that it can buy but that doesn’t guarantee that it will work out. The whole benefits of a living with plenty of pleasure physical activity is something that surely has an unmeasurable value. Therefore, we who know that really well have the obligation to spread out that knowledge." 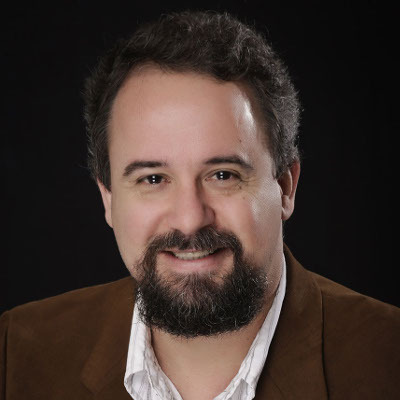 - Nelson Nardo Jr., Ph.D.
Background: There are few studies that have analyzed in a comprehensive matter the physical activity (PA) in children and adolescents in Brazil. 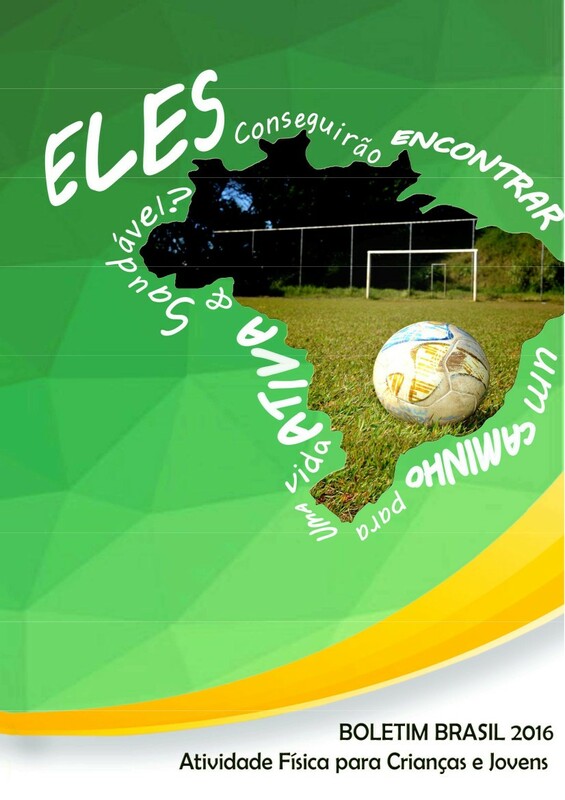 The aims of this work were to present a methodology used internationally and applied to develop the first Report Card on Physical Activity in Brazilian children and youth and to summarize its results. Methods: Three Brazilian research institutions coordinated the activities to develop the Brazil Report Card 2016. The data available were collected independently and after hamonized by the research work group (RWG) using the grade system developed for the First Global Matrix 2014 which includ nine indicators of PA. Results: Among the 9 indicators there were only 4 whose data were sufficient to grade. The Overall Physical Activity received a grade C-, Active Transportation reached a C+ grade, Sedentary Behaviors received a D+, and Government Strategies and Investments got the D grade. Conclusions: The indicadors available didn’t get good grades which reflect the challenge represented by the PA to our country. School physical education and after-school sports policies and programs exist but they just included a very small proportion of kids and youth and that must reviewed and corrected in order to change this game.